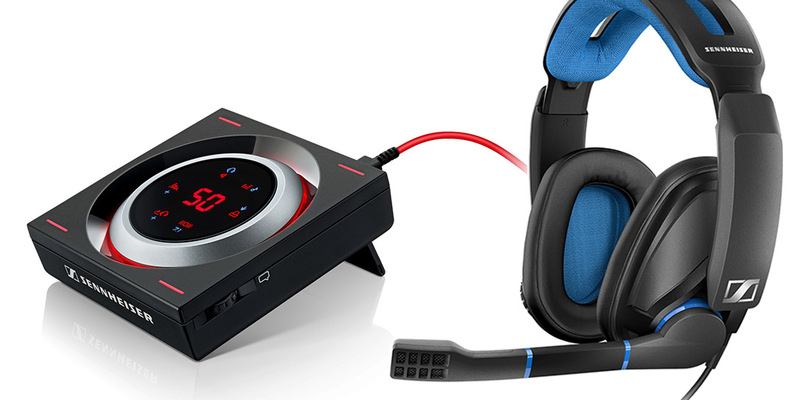 The GSX 1000 audio amplifier and the GSP 300 headset aim to offer Sennheiser’s quality sound to gamers. In the past we had the opportunity to review the Sennheiser Momentum 2 Series headphones and found they had a great build quality, amazing sound, and were comfortable after hours of use. We’re hoping that holds true for Sennheiser’s new gaming products recently announced at Gamescom. With Sennheiser’s new Binaural Rendering Engine, the GSX 1000 and GSX 1200 PRO create exceptionally immersive Surround Sound. Headphone amplifiers are starting to become more popular (we’ll have a couple of reviews up on the site soon), and Sennheiser is introducing two for the PC and Mac: the GSX 1000 and the GSX 1200 PRO. Powered by dedicated Digital to Analog Converter (DAC) chips, the GSX 1000 and GSX 1200 PRO amplifiers handle all sound processing internally, without having to rely on the computer’s CPU and additional software. 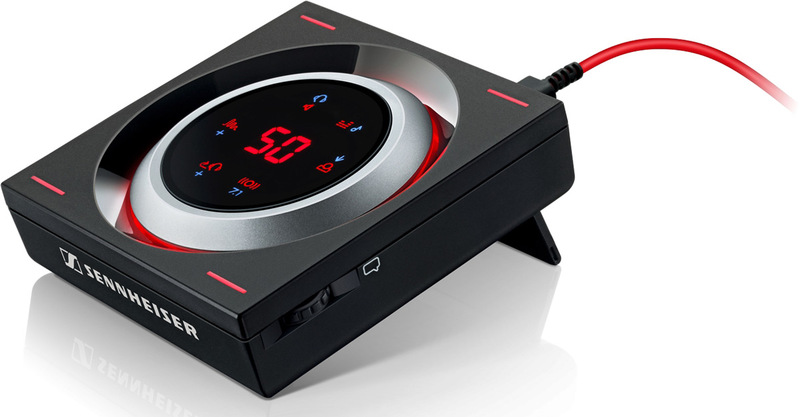 Both amplifiers feature red on black LED-lit touch panel displays, and allow gamers to adjust a range of EQ settings, reverberation levels, side tone adjustment, and even toggle between headsets and computer speakers without having to unplug cables. The GSX 1200 PRO is designed with tournament gamers in mind and also features Chat Link which allows up to 8 units to be connected together for hard wired communication, and also allows control of inbound and outbound chat, and advanced noise reduction for crystal clear in-game communication. 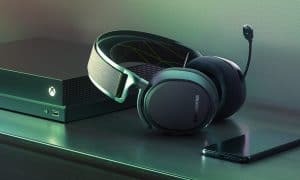 The GSP 300 headset is the first product in Sennheiser’s new gaming design range and offers gaming enthusiasts a way to step up to a superior class of audio. 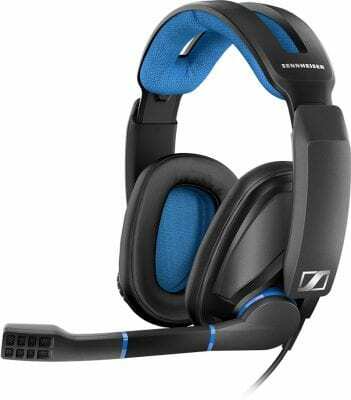 The first product in Sennheiser’s new gaming range is the GSP 300 headphones for PC, Mac, PlayStation 4, and the Xbox One. Some of the features include memory foam ear pads, a broadcast quality noise-cancelling microphone, aviation inspired split headband, and ball joint hinges which allow for perfect angling of the ear cups. Gamers will also be able to quickly adjust chat and game volume with easy to access volume controls on the right ear cup, and lifting the microphone boom arm up will automatically mute the microphone. 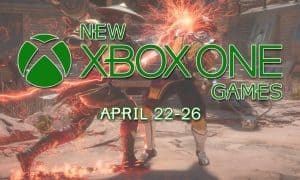 All products will become available at the end of September 2016 and are priced as follows: GSX 1000 – $229.95 US ($279.99 CAN), GSX 1200 PRO – $249.95 US ($309.99 CAN) and GSP 300 – $99.95 US ($129.99 CAN). Each product also comes with a two-year worldwide warranty. What do you think about Sennheiser’s new gaming gear? Let us know in the comments below, or on Google+, Twitter, or Facebook.